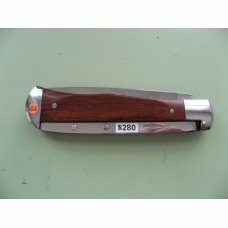 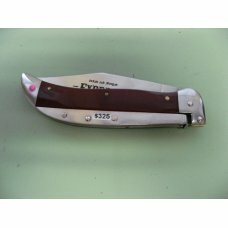 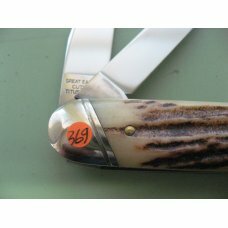 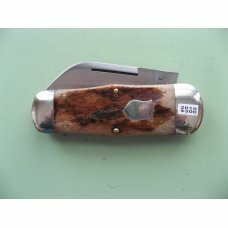 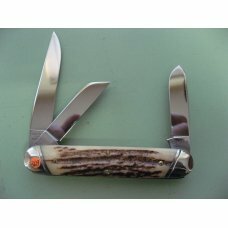 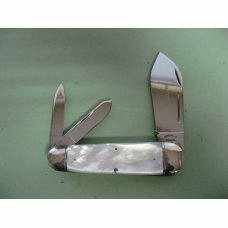 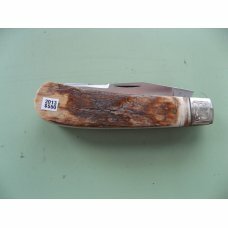 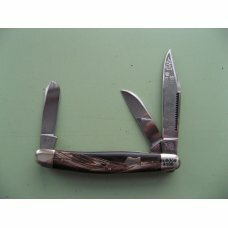 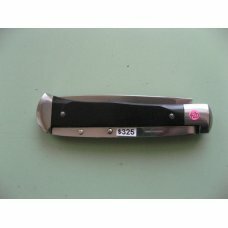 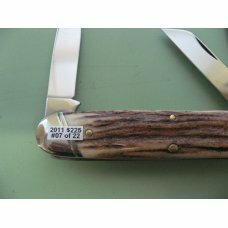 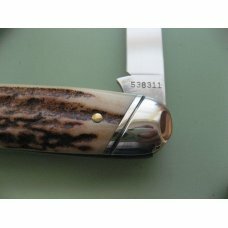 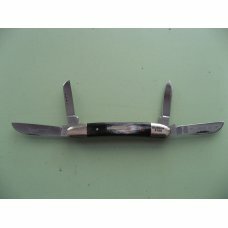 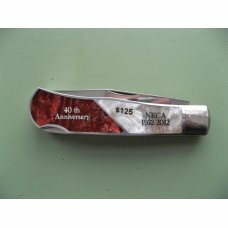 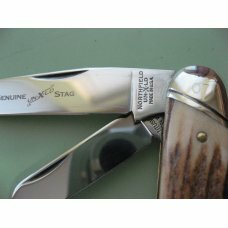 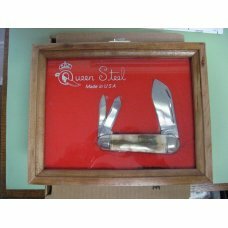 4-1/8" 538311 STOCKMAN WITH GENUINE STAG SCALES #07 OF 22. 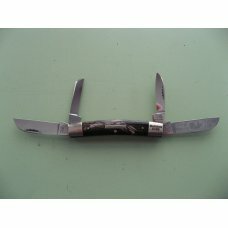 1095 CARBON STEEL BLADES . 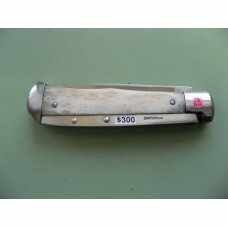 ORIGINAL TUBE INCLUDED. 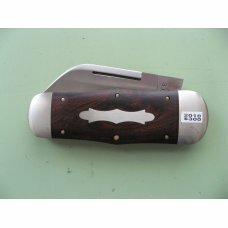 PAYMENT BY CHECK OF POSTAL MONEY ORDER. 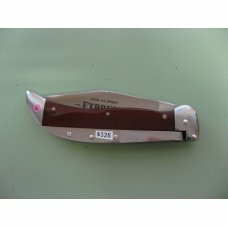 PAYMENT BY PAYPAL CALL 0R TEXT ME AT 828-768-0645 OR EMAIL PLUMBOB7727@ATT.NET.